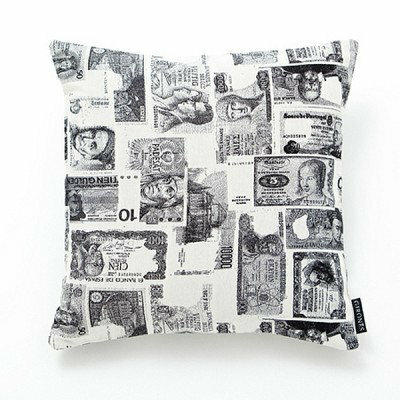 A fun and vibrant woven cushion featuring an all over design of various currencies of money. Made of a cotton and polyester blend the total cushion measures 45cm x 45cm. Supplied with a feather pad. 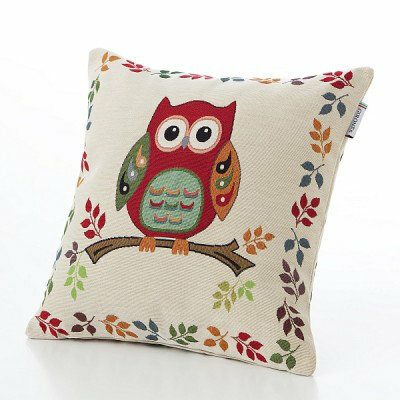 A fun and vibrant woven cushion featuring an all over design of an owl and a tree branch. Made of a cotton and polyester blend the total cushion measures 45cm x 45cm. Supplied with a feather pad. 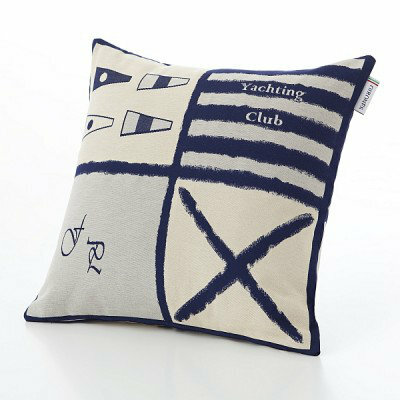 A fun and vibrant woven cushion featuring an all over Yachting theme. Made of a cotton and polyester blend the total cushion measures 45cm x 45cm. Supplied with a feather pad. 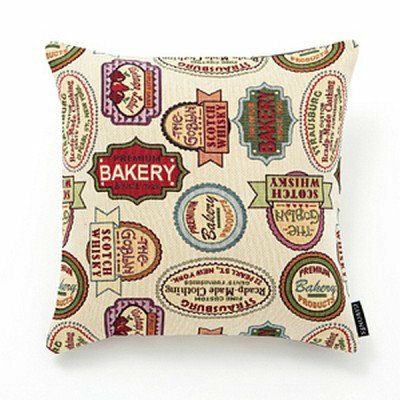 A fun and vibrant woven cushion featuring an all over design of vintage bakery signs. Made of a cotton and polyester blend the total cushion measures 45cm x 45cm. Supplied with a feather pad.